Adding flavor to your prescription medication to make it taste better. Change the consistency of your medication. 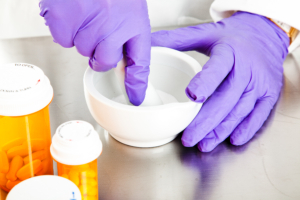 We can turn your medication to liquid or to a cream. Compound multiple dosages into one.